Welcome to Expressions! Once a printed magazine, it is now a communications hub for you on the WGCU website. Whether you’re seeking TV programming grids, a word from our general manager or news from the station, you’ll find it here. 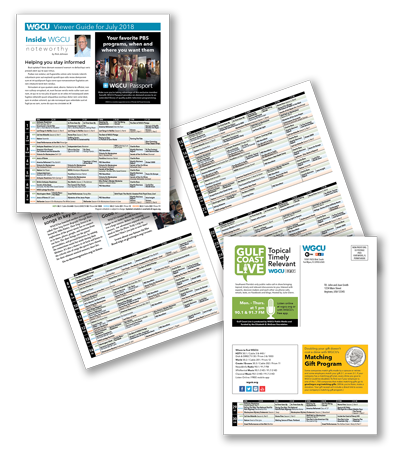 PDFs of the most recent month of program listings for HD, World and Encore are available here for download. PDFs of the last several editions of Expressions Magazine are available for download.